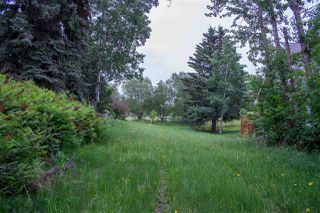 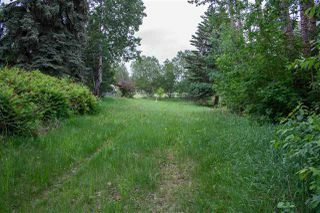 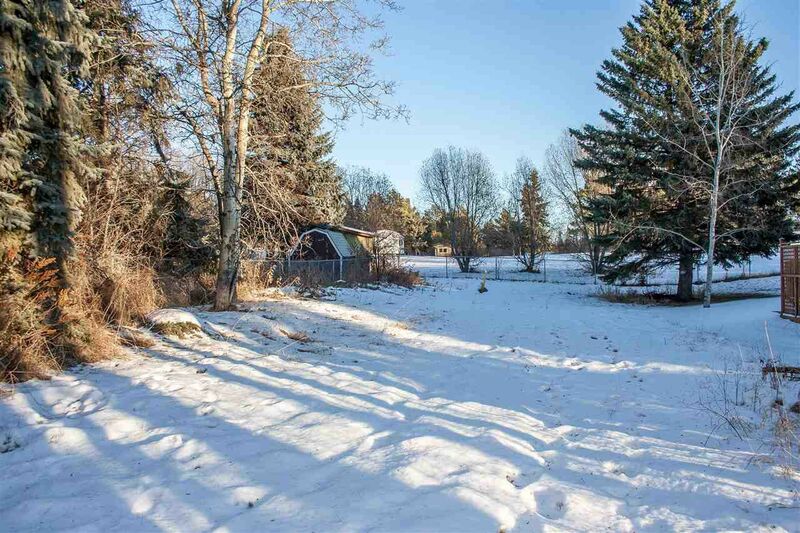 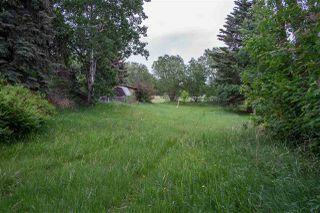 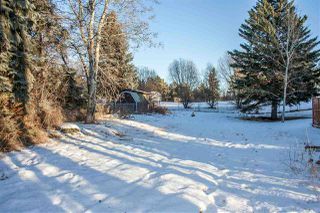 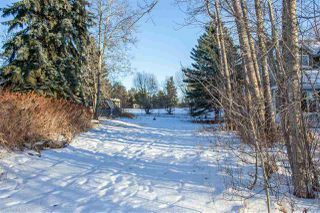 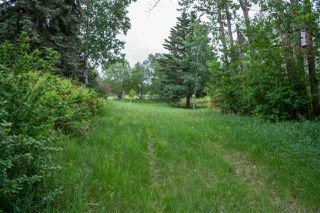 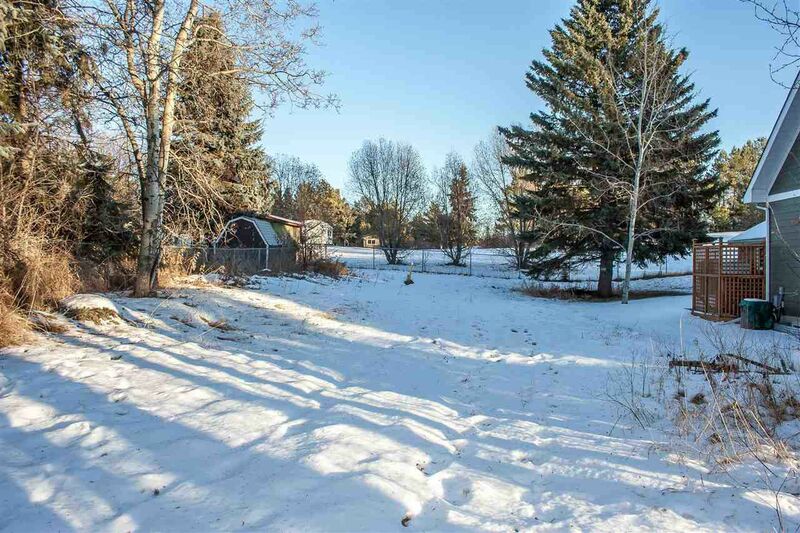 This 50x150 ft lot in Spring Lake is a great location to build your lake get-away or year-round home! 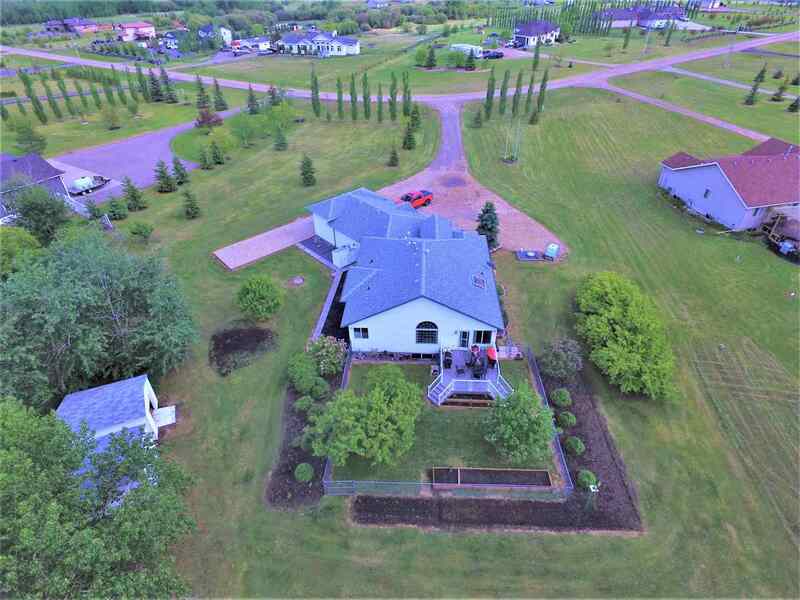 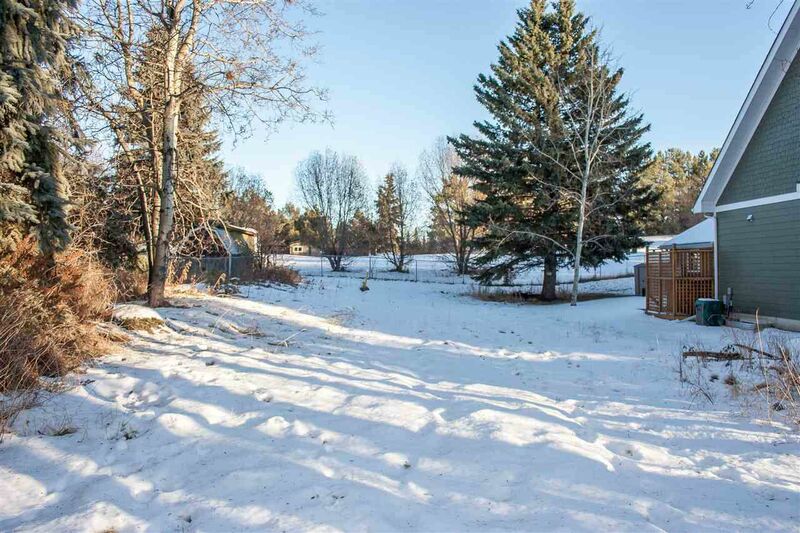 Featuring a partially treed perimeter, natural gas and power on the property from a previous building, north and rear fencing, and a gently sloping yard. Close to conveniences and year-round lake recreation! 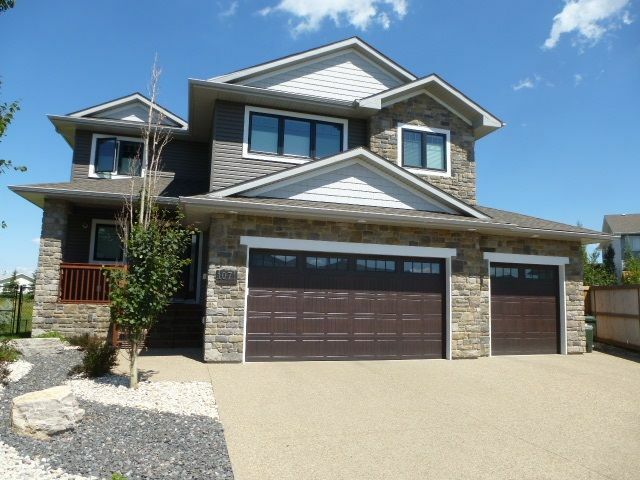 Paved roads right to your driveway in this wonderfully quaint community!